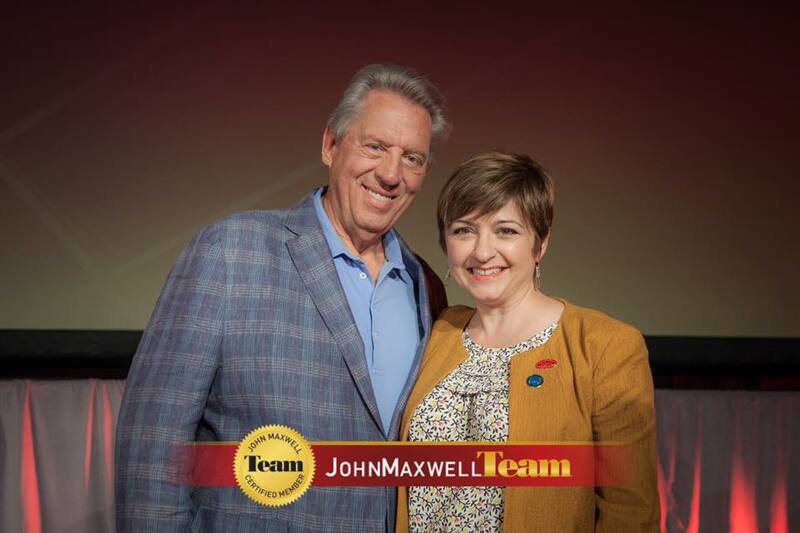 As a 2011 Founding Member of The John Maxwell Team, I’m able to provide clients with workshops and studies based on some of John Maxwell’s most powerful contributions to the study of leadership and personal growth. Whether you are responsible for developing your company, others, or yourself, the more effective you are as a leader, the further you will go. My leadership development training is based on John Maxwell’s proven leadership practices and lessons — the same skills, principles, and values that John has used to train and develop leaders of nations as well as Fortune 500 corporate entities for nearly fifty years. The 21 Irrefutable Laws of Leadership are lessons from John C. Maxwell, expert leadership teacher, consultant, and author. Weekly roundtable discussions in the form of a mastermind. In my experience, participants of a mastermind group bring a certain energy that fosters commitment to and excitement for new ways of thinking. My facilitated groups offer a combination of masterminding, peer brainstorming, education, accountability, and support in a roundtable setting that sharpens your business and personal skills. Changes in awareness lead to changes in beliefs, which lead to changes in emotions and finally changes in behavior. As masterminds explore foundational leadership principles, people grow individually and as a group. A mastermind group creates the opportunity for change by starting with awareness. You’ll dive into a pre-selected John Maxwell book in line with your objectives to develop leadership skills for your team. Focused on communication and leadership in its many forms, a mastermind group typically lasts from 4–8 weeks, depending on the content of the material and the intention of the group. Mastermind groups can also be paired with assessment tools from Everything DiSC® for an even more customized approach. Coaching is the art of influence that underpins leadership in the 21st century. If you cannot coach, you cannot lead. As a leader, your ability to coach will help bring your team members’ individual skills, personalities, and styles together so that you are all working as one unit. Learning to coach individuals to success is essential for every leader. The more successful the individual, the more successful the team and the organization. Selling is essential for any business or profession. Whether you are looking for new business or applying for a new position to advance your career, unless you know how to sell, you will not have a successful outcome. The Maxwell Method of Selling introduces the fundamentals of selling and marketing — skills that are essential for every leader, manager, business owner, or professional. From understanding the power of branding to knowing specifically for whom to target your services, this material is useful for those who are brand new to the art and science of selling as well as those with experience. My sales skills training will equip you with the strategies and techniques to become comfortable with the sales process, conduct sales conversations with confidence, win business proposals, and increase revenue. Want to know the secret to getting anything you want in your professional and personal life? Communication. Communication is the key that unlocks the door to influencing others effectively. Whether you are leading a team of people, running a business, negotiating a contract, or seeking buy-in from others, if you know how to communicate, you will be much more successful than those who do not. I can help you master the art of communication so you can connect and engage with others at every level.